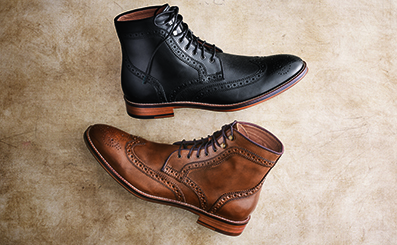 Since 1850, Johnston & Murphy men’s shoes, boots and dress shoes have provided style and substance that are second to none. Specializing in uniquely American design and serious quality (without the serious attitude), its history makes it proven, but it takes forward thinking to outfit modern legacies in the making. 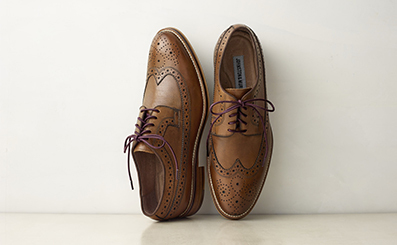 For over a hundred and sixty years, Johnston & Murphy has made shoes that people love to wear—it’s a work and tradition it is committed to. This is footwear with style and comfort, a modern look with a classic feel. So when you need to build a flawless look from the ground up, look to Johnston and Murphy. Periodically get promo codes, discounts and updates on Johnston & Murphy products straight to your inbox.